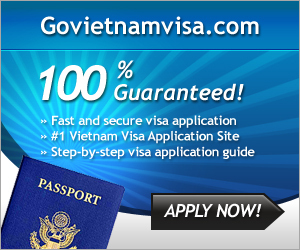 Today, Vietnam-online introduces readers the best and affordable hotels in Vietnam. 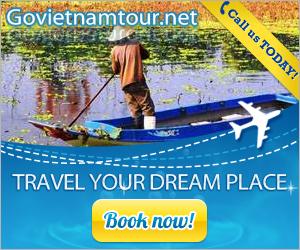 From Hoi An resort Sunrise Beach, tourists spend only 10 minutes by car to the old town Hoi An. Especially, the resort lies next to Cua Dai beach- one of the most beautiful beaches in the world. 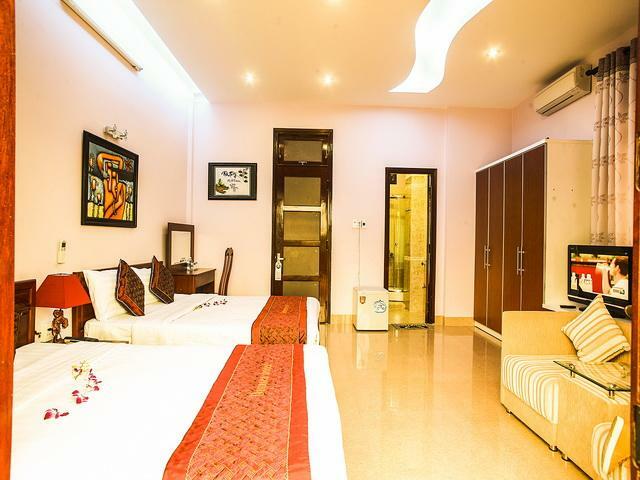 Danasea Hotel is located in My Khe beach, Da Nang city- one of most beautiful beaches in Vietnam, 5 km from Da Nang international airport and it is an ideal location for visiting and shopping in the city. 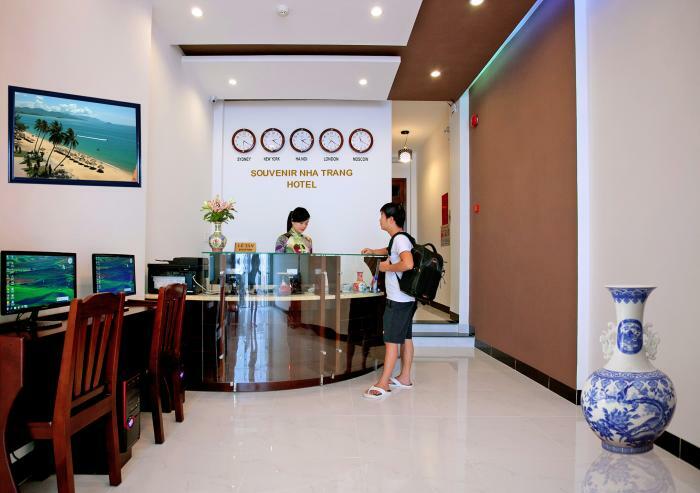 Located in Western Street, 10 minutes from the train station by car and 5 minutes by walk, the hotel is very near wonderful Nha Trang bay. 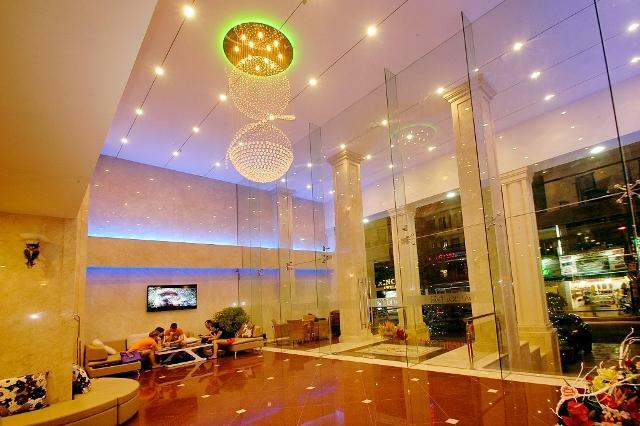 The hotel is located in the center of Western Street, close to amusement parks and famous tourist sights. 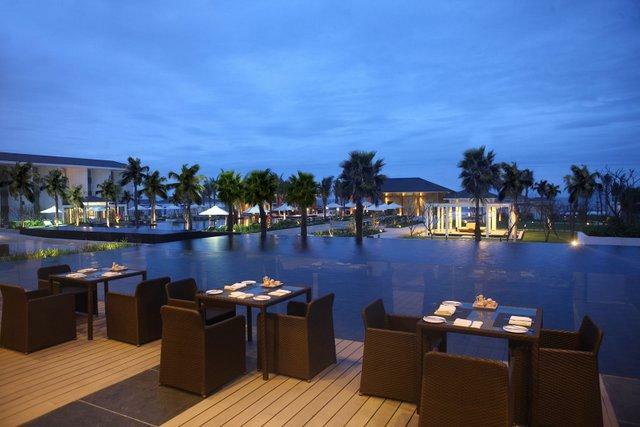 A bunch of restaurants, bars and diving clubs is convenient for tourist services and entertainment. 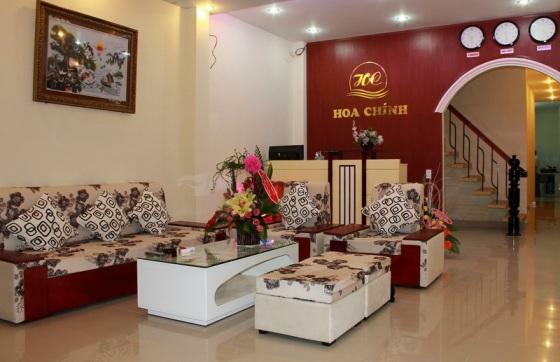 Lying on Nguyen Thien Thuat street, about 2-3 minutes by walk, with 16 floors, beautiful view overlooking Nha Trang bay and the whole city. 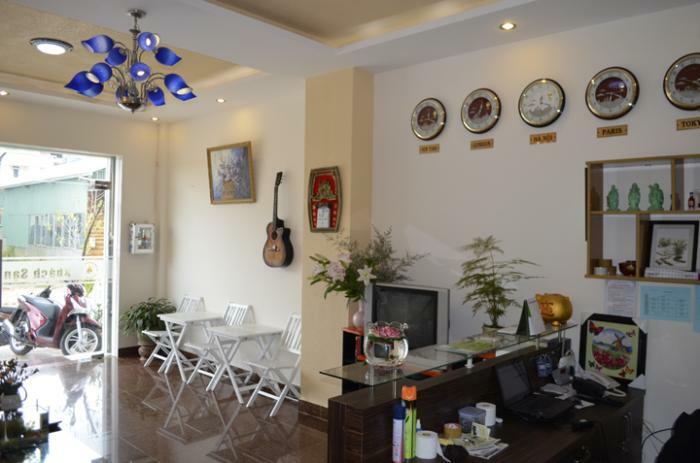 Located in the centre of Da Lat city, 10 minutes from Da Lat market by walk, 15 minutes from Xuan Huong lake.